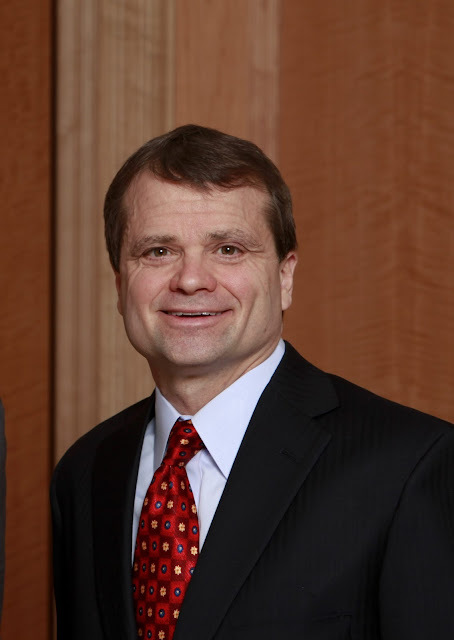 As the U.S. House of Representatives heads toward its August recess this weekend, Rep. Mike Quigley has set the Happy Village as an early stop on his return to the 5th Congressional District. Quigley says he will attend Monday's 7pm East Village Association meeting at 1059 N. Wolcott Ave. Quigley will speak for 15 minutes and answer questions. In recent weeks, the House Appropriations Committee member fought to restore a $190 million cut from Asian carp control and Great Lakes cleanup, fund community policing and roll back an increase for the B61 nuclear bomb. He also pushed for reduced nuclear stockpiles and increased firearms tracking and National Security Agency oversight. The Aug. 5 EVA meeting will also continue discussion of the Ashland Bus Rapid Transit plan. Joe Iacobucci, the Chicago Transit Authority's planning and policy manager, has agreed to attend. Neal McKnight and Scott Rappe of EVA met with CTA and Chicago Department of Transportation staff in July on the potential advantages and shortcomings of Ashland Avenue bus lanes. "My impression is that there is a great deal of momentum in the city government in favor of this project," McKnight says.